In its notification, published in the Federal Register for March 7, the agency said the changes are in line with its “continuing efforts to improve CSA” and are in line with recommendations made in the “Blueprint for Safety Leadership: Aligning Enforcement and Risk” report. That report was issued by a Federal Aviation Administration Independent Review Team (IRT) in back in July 2014. 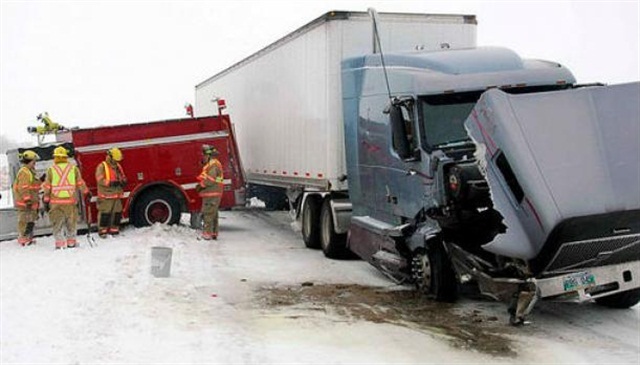 “The IRT recommended that FMCSA sharpen its priority-setting focus and improve the timeliness of investigator actions on those motor carriers representing the highest risk,” said FMCSA in its notice of the changes. FMCSA said that under the new definition, non-passenger (that is, property-carrying) motor carriers are considered “High Risk” if they have two or more of these Behavior Analysis and Safety Improvement Categories (BASICs) at or above the 90th percentile for two consecutive months and they have not received an onsite investigation in the previous 18 months: Unsafe Driving, Crash Indicator; HOS Compliance, and Vehicle Maintenance. As for passenger carriers, they are now deemed “High Risk” if they have two or more of those BASICs at or above the 90th percentile for one month and they have not received an onsite investigation in the past 12 months. DOT noted that it posts all comments received without change to www.regulations.gov, including any personal information included in a comment.